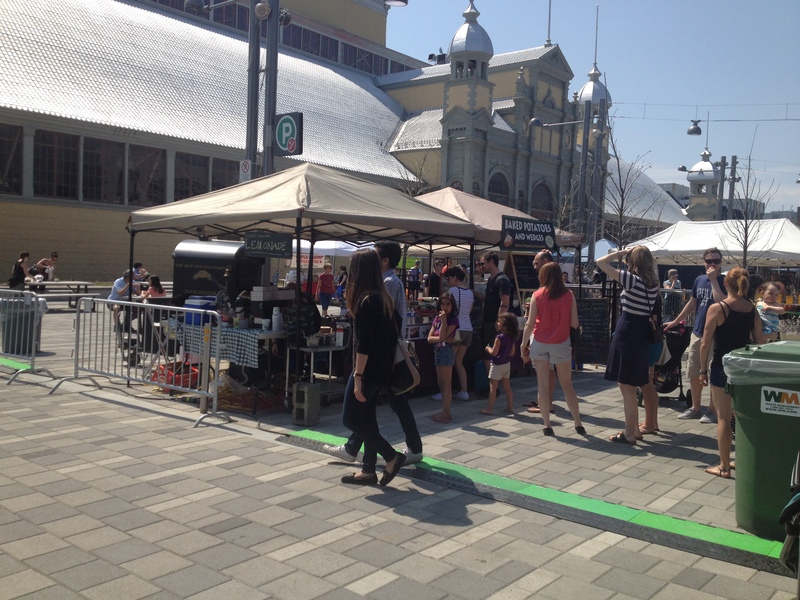 Yes, we are back at Lansdowne Park, after 3 years away at Brewer Park, outside in the sunshine! 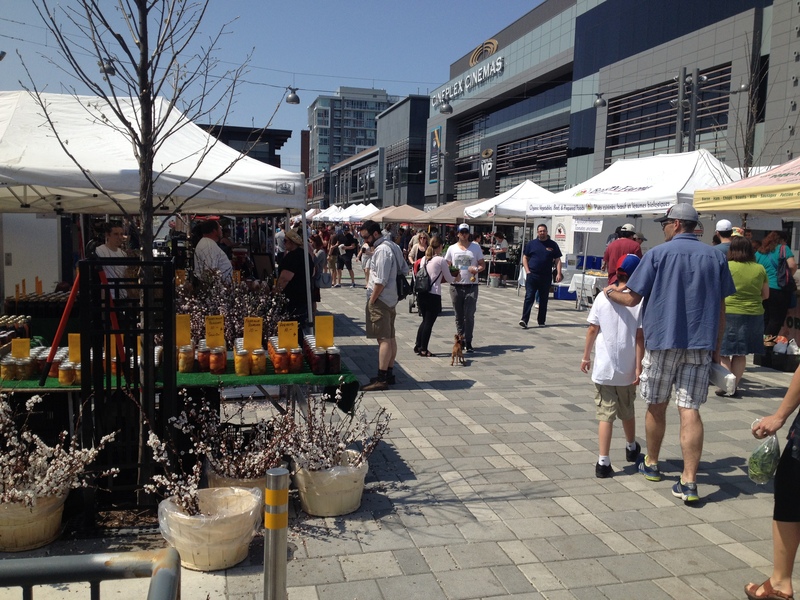 This past weekend marks the beginning of our season at the Ottawa Farmers’ Market. Even though the market went through the winter, on Sundays, inside the Aberdeen Pavilion, traditionally the market starts in May. It was wonderful being inside that majestic oasis away from the bitter winter we had this year! A big thanks to all the customers and friends who braved the weather to come to the market! The good news is the market won’t be just Sundays >>> Starting this week, the market will be open Wednesdays and Fridays, 11am til 6pm. We will be there baking and serving potatoes, pasties, freshly squeezed lemonade and locally roasted coffee (Poppa Bean of course). Why not drop by at lunch or dinner. Then starting May 16th, the OFM in Westboro starts, 9.30am til 3pm. And, and, we want to get our food truck out more over the summer…watch for us in Kanata, Algonquin College and at several events around Ottawa. Dates and details to follow! Oh boy, its going to be a busy summer!!! Previous Post Exciting Pasty News!